In the field of medicine, it is widely agreed that prevention is better than cure. This could also be true for bird behaviour management in and around airports. Airport bird control is about far more than just bird dispersal. It is also about managing potential habitats to minimise the need for dispersal. Ongoing reporting using specialist bird strike software is critical to the success of this management and promotes the early adoption of effective ways to manipulate and limit access to habitats. Bird control continues to evolve and improve on the formal reporting table. Bird control policies, procedures and personnel are increasingly being put in place to ensure an effective and dedicated practice is informed by regular data collection and reporting. 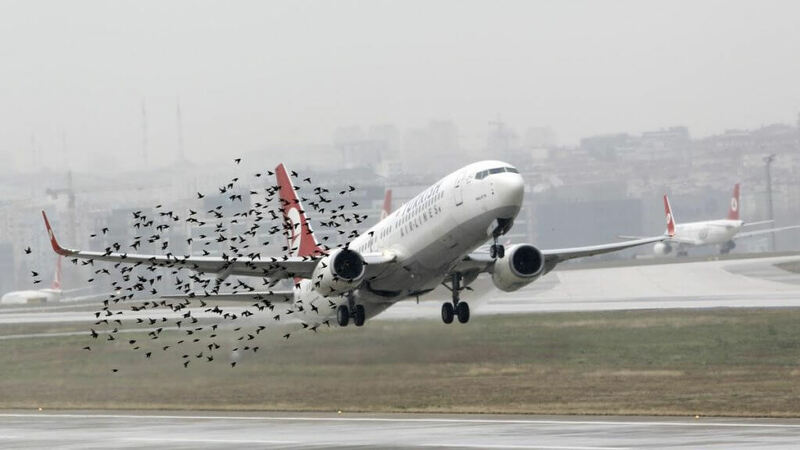 The growing bird population, and demand for more and more flights, only increases the risk of bird strike globally; as such, it is undoubted that over the last decade or so there has been positive steps taken by airports – with greater investment in time, manpower, equipment, training and monitoring that are needed for proactive management of bird strike risk at airports. In part, this situation has arisen from the varied nature of the risk. Each airport has different levels of risk, from a range of habitats that attracted various bird species. This meant that the precise techniques used were also different, making it harder to standardise requirements. In most countries there is now some form of formal requirement in place in terms of having a bird strike control program. 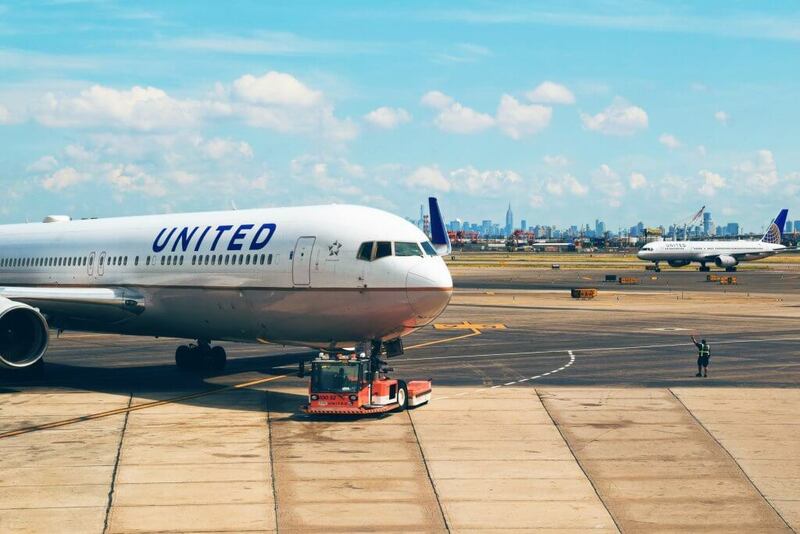 Regardless of these requirements, we have drawn up five of the best practices that we feel will ensure that the important role played by data logging, reporting and analysing bird behaviour on airports is not only recognised but continually acted upon. A member of the senior management team should hold clear responsibility for monitoring and implementing an effective bird control programme, with habitat management at its heart and a proactive – not simply reactive – bird control programme supporting this. Regular reviews of potential habitats and conditions that may attract hazardous birds should be undertaken, and findings logged, with plans then in place to frequently analyse the data to reduce these habitat attractions or prevent birds from accessing them. The ongoing monitoring of this process is critical. Airport bird controllers should record the following throughout the day at regular intervals. Scarecrow B.I.R.D. Tab™ Reporting System displays a database of birds for easy identification and allows the logging of information, dispersal methods used and other observations. All data collected, via the logging process, should be continually assessed to formally identify the changing risk of bird strike – in both frequency and nature – and the targeting and effectiveness of the bird management measures being deployed. This should be an ongoing – and regular process conducted throughout the year. 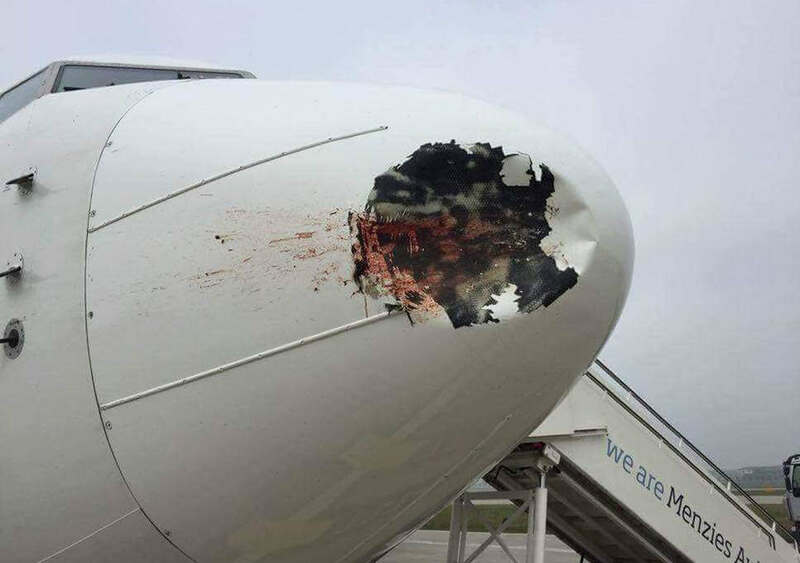 Bird strike prevention will always be an issue that plays an active role in the efficient running and ongoing safety of airside operations. Making sure there are measures in place to combat these risks is half the battle, but regular, accurate and accessible data logging, with analysis and reporting of all data being vital to ensure incidents can be prevented from occurring in the future.